Discounted price for full-time students. Photo of valid student ID must be submitted via email to conference@nysmuseums.org with 24 hours of registration submission. Discounted price for Conference Session Presenters and Award of Merit Recipients. Join us for MANY's Annual Conference! New York State’s museums and cultural institutions are responding to our changing audiences, the promise of new technology, and the shifting availability of resources. We are creating powerful museums through new partnerships with arts and community organizations, education and environmental institutions, the tourism industry, and local governments. As we strive to define ourselves and the meaning of diversity, we are changing the questions we ask and how we tell stories about our collections. Our need for learning and sharing what we do by coming together as a field is greater than ever. Join us in Rochester to discuss what comes next and help us build a vibrant future! Our registration form has step by step instructions to register you and your guests for the conference, special events and capstone experiences. Please review the descriptions of the conference workshops, sessions, and capstone experiences before beginning the registration process here. Is your membership current? Check your MANY Membership status here and renew today to get the discount. You will be able to register guests for each event on the registration form. Looking for funding to attend? Apply for up to $750 to cover your travel, hotel, and conference registration. The deadline to apply is January 18, 2018. Historical Societies can apply for up to $1,000 to register for Visioning Change and/or join MANY as a member. Further criteria can be found on their website. The deadline to apply is February 2, 2018. 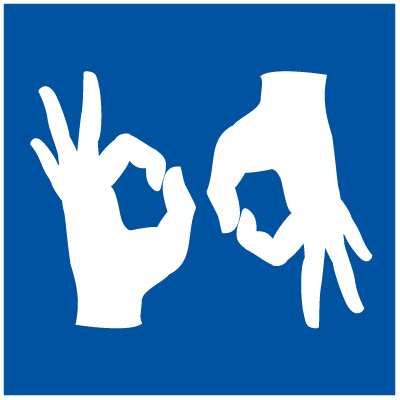 All Conference facilities are wheelchair accessible and ASL Interpretation will be provided upon request. Please contact us via email.